So you’ve found yourself with a property vacant again– and it’s a disaster. There’s a strange smell, stains on the carpet and walls, and some of the appliances aren’t even working. It might feel tempting to just scrap everything and start over to avoid tearing your hair out. But this isn’t likely to get you the best return on your investment. No one is going to want to come inside your property if the outside isn’t appealing. If you have a yard, make sure it’s landscaped and free of trash. If it’s the winter, keep the sidewalks and porch clear of snow and salted to avoid being slippery. 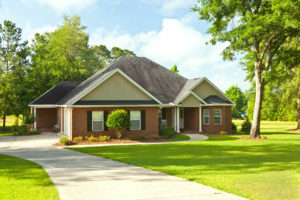 In other seasons, make sure the grass is routinely mowed and even consider planting a few flowers. It also doesn’t hurt to invest in a nice mailbox, where the street address is easy to identify if someone is trying to look it up. 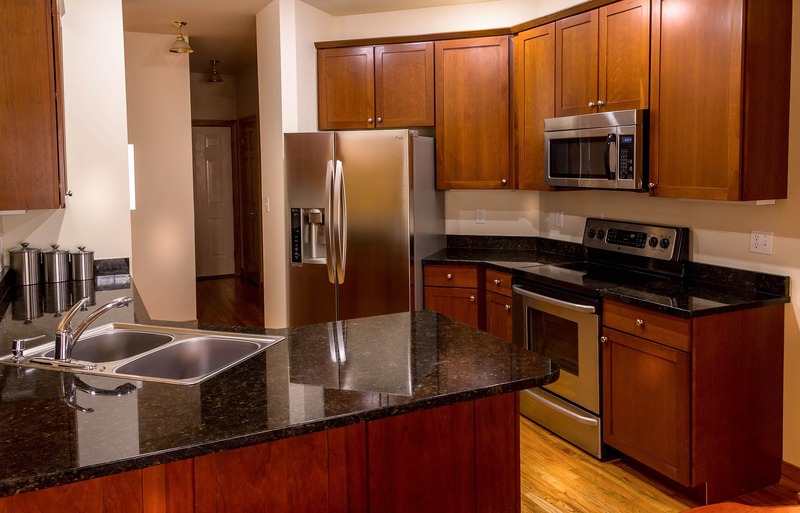 Your tenants are going to have to spend everyday cooking food in the kitchen. The last thing they want is to prepare food in a space that isn’t desirable, or even worse, isn’t functional. Granite countertops is an expensive choice, but will stand the test of time. If you don’t want to splurge, do some research on what trends are popular in your area and attempt to emulate them. For appliances, try to make choices that will lower costs in the future – such as a dishwasher with stainless interior. Especially if you are in between tenants, the area that has likely taken the most “wear and tear” is the floor. 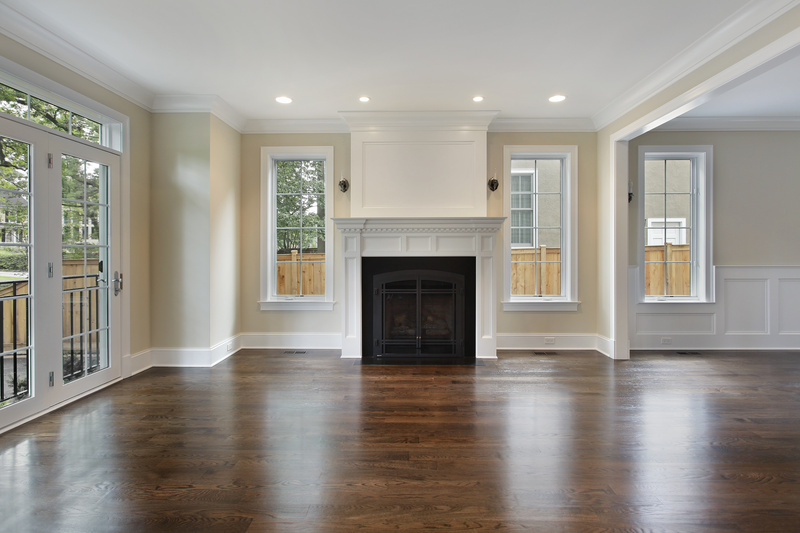 If you’re still using carpet, consider replacing it to hardwood, or at least a nice looking laminate value tile. You’ll thank yourself later when you save money with a quick wash instead of spending valuable time and money getting out carpet stains. While it may feel like a big expense up front, eventually you will see the return on this investment by reduced turn over cost. If it’s not a move you can afford to make, at least make sure the carpet is professionally cleaned and consider adding rugs to spruce up the area and protect it. 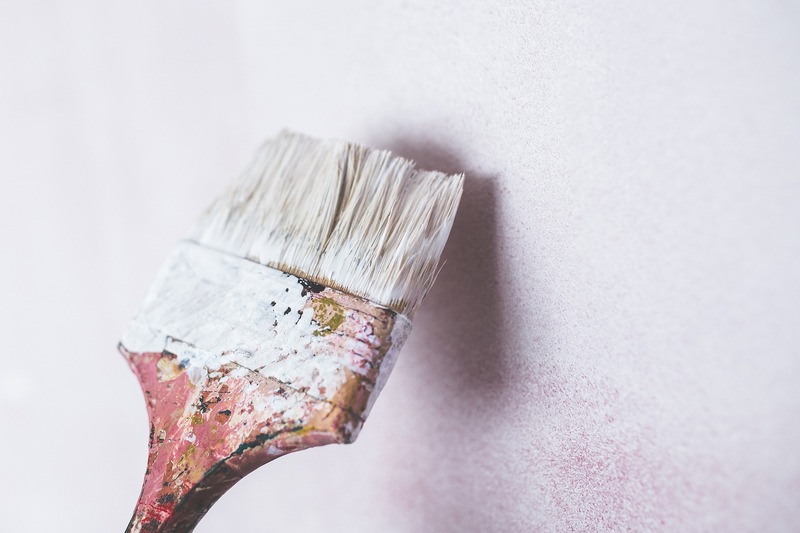 New coats of paint might just be the cheapest renovation you can do that will immediately make a difference. Try to stay away from trendy colors that will quickly go out of style. While you might see an initial spike of interest, the rate on investment is going to fade when you have to replace it once the trend is over. Instead, consider bright but neutral colors that stand the test of time. And try to paint the whole unit the same color – ideally at the same time. This is more cost effective and allows easier accountability when your tenant moves out. 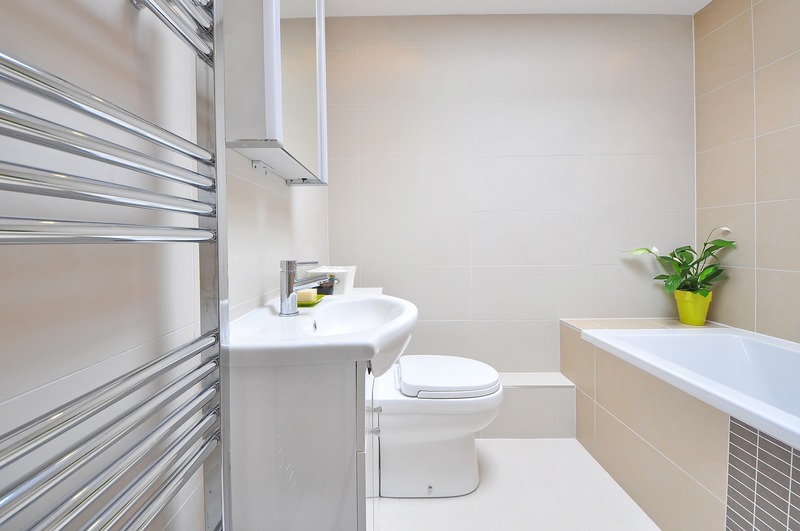 Even if there isn’t the budget to replace the shower or bathtub, take a look at the smaller pieces of the bathroom you might be able to update. A new shower head or toilet seat is not going to be an expensive purchase. But if you pick a nice one with different settings that’s in good condition, it’s going to be a touch that makes your bathroom like new. When it comes to the sink, take a look at the faucets. Replacing these will give it a fresh feel, even if the hardware is the same. Recaulking will also create this effect. Despite these renovation guidelines, you may still feel like you don’t know where to start. If there are more serious issues with the property such as a broken window or damaged ceilings – of course this will take up a major part of your budget. So you have to make the tough choices on which renovations to invest in. If you are still unsure, consider contacting a property manager. An expert will be able to asses your specific situation – and turn your property from a disaster to a delight.